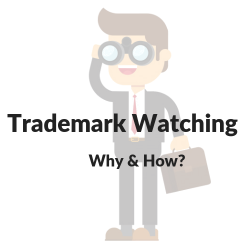 Perform Trademark Watching: How & Why should you do it? 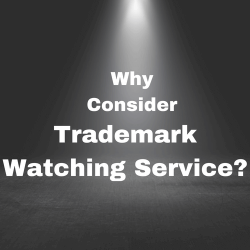 Why to consider Trademark Watching Service for your Brand? 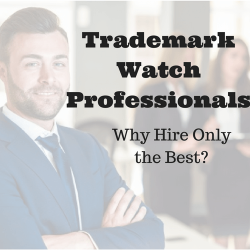 Trademark Watch Professional: Why Hire Only ‘The Best’? 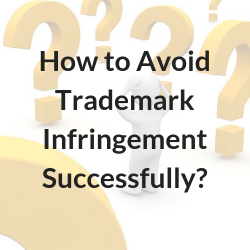 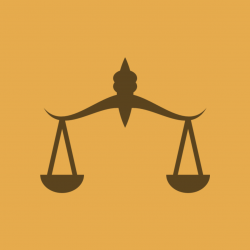 What is common law trademark search and why is it important?